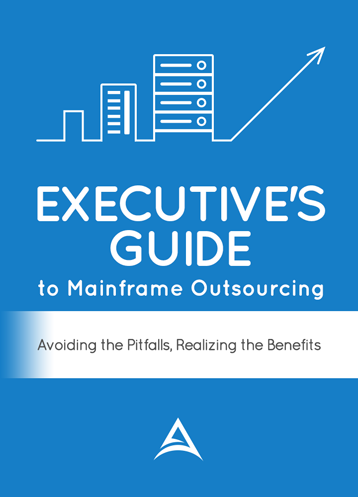 Learn how to avoid the top 10 mistakes executives make when they outsource their mainframe. 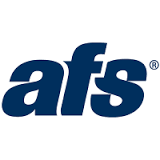 Use our free cost calculator to determine how much it would cost to outsource your mainframe. Get all your questions about mainframe outsourcing answered here.